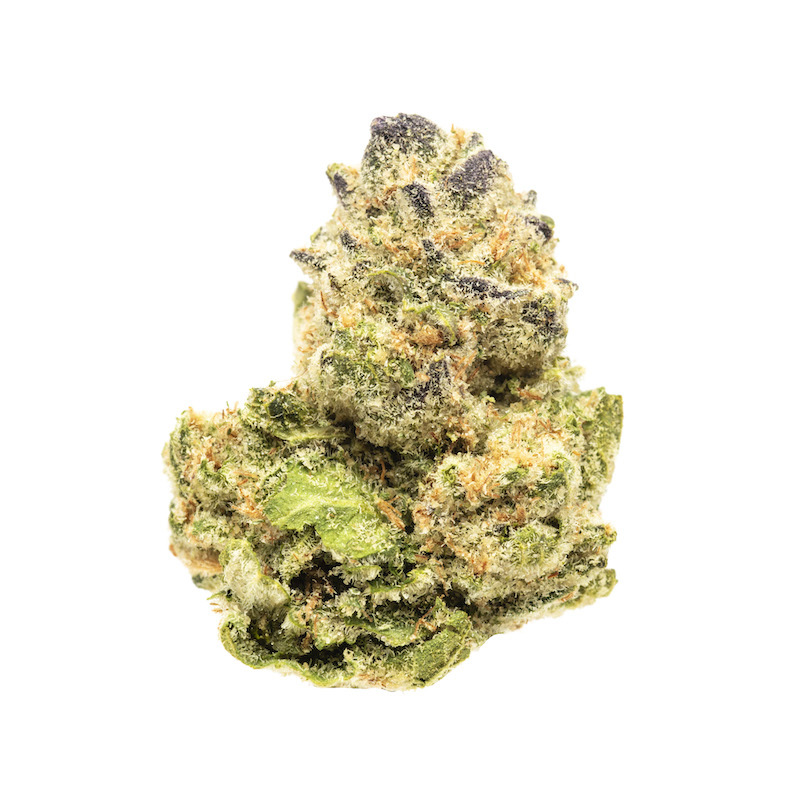 Stardawg is a pungent hybrid made from a Chemdawg x Tres Dawg pairing. These buds are deliciously velvety with a coating of bright, sparkling trichomes. 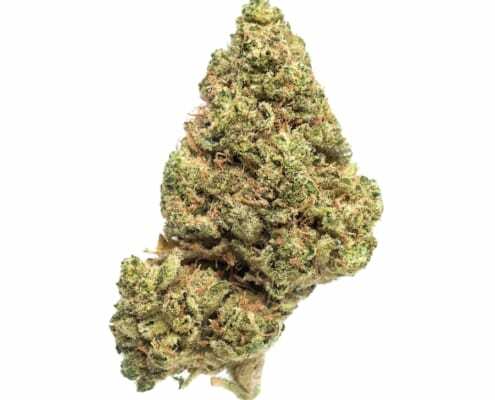 The aroma is the classic earthy-diesel funk of Chemdawg-derived strains, and the flavor of the smoke adds notes of pine and pepper. This strain offers a very head-focused experience. 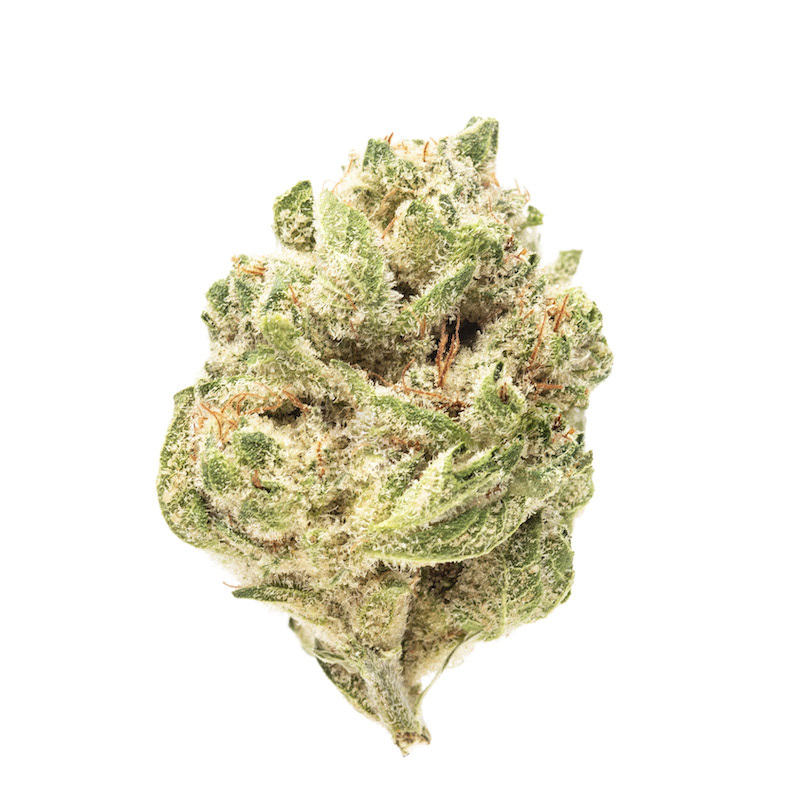 Initial high transports you upward, into a very cerebrally energized head space: this is a great daytime smoke and also good for exploring your creativity. Physical component is a relaxing vibe that is not sedating. 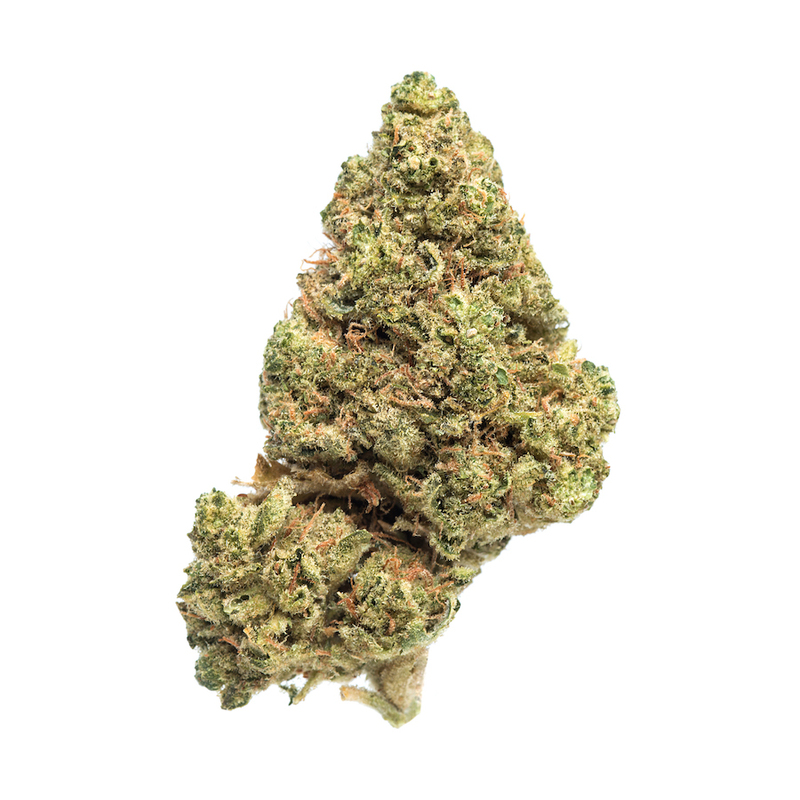 This strain is ideal for managing symptoms of stress, depression, fatigue, and mild pain conditions.